“Blockchain”, the concept itself turned into an overnight internet sensation among the tech community. Everyone turned curious about what the technology really constitutes with. When one side people opinions about blockchain having no future, there exists another side where individuals eagerly invest in the newborn craft understanding its potential and significance in a future run. As we all know, every technological disruption is considered as the key to startup success. Every startup looks for that kind of technologies which can be an open door for research. Startups are in the hunt for blockchain technology in a way of thinking that, the first mover could unleash the vibrant scope of the blockchain. In the secondary note, startups are keen to adopt blockchain for the reason that existing technologies are already run by technological giant's successfully and startups are deprived of infrastructure facilities as they do have. So the only means left for startups is to attain the next level i.e. the adoption of those technologies which is way out of everyone’s league. Moreover, blockchain is one of the prominent technologies which have a lot of potentialities and research scopes. More than just development, blockchain technology is still mysterious about its wide ability. Startups around the world are curious about the different nodes of blockchain which can be further leveraged. The vibrant and dynamic characteristics of blockchain technology help the existing startups to combine them with other emerging technologies. Nowadays the most desired technologies adopted by startups are blockchain with artificial intelligence. AI is getting more power through the integration with blockchain. Startups around the world are concentrating on upcoming technology instead of the existing one. According to a NASSCOM survey, the blockchain technology is capable of integrating it with many other technologies like machine learning, big data, artificial intelligence and more. The prominent reason why blockchain gets so much of hype when it comes to startups is as follows: At the early stage of bitcoin, most people doubted about its access ability, but now owning a bitcoin meant maximum financial stability. As days pass by, startups are engaging in the activity of unlocking the mainframe usage of it. Even though they are saying, they just concentrate on blockchain instead of crypto, every startup is launching their own cryptocurrencies keeping in conscious that their tokens could get universal acceptance. 1. A large amount of money pump, ex, ICO, STO, Airdrop. 3. Easily integrating with other major technologies eg. AI, big data. 4. Elimination of large human play. 5. Usage of cryptography for security purposes. Most of the startups are concentrating on different sectors of the tech field where blockchain is applicable. The graph below shows the startups adoption by blockchain in finance and banking field. Every event in the blockchain has occurred in the form of transaction, that is the reason why most of the startups are concentrating on building those kind decentralized apps which run on the top of the blockchain. The above graph shows the trend and adoption of blockchain in the banking industries. The trend has acquired a wide appreciation in the year 2019 and it’s still growing. 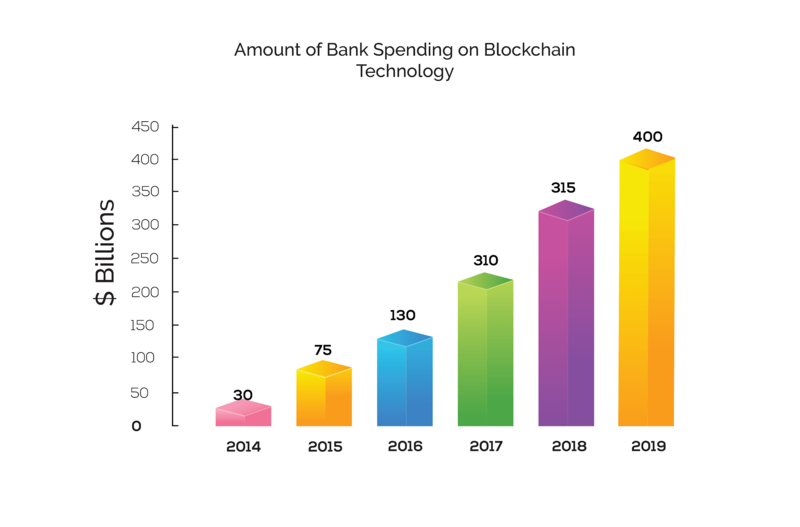 The above graph clearly explains that the amount invested by banks on blockchain startups in 2014 was around $30 billion, but later in 2019, it's touched the mark of $400 billion. Not only banking industries, but almost every industry are also ready to pay billions of dollars, the fact is that they believe blockchain technology can eliminate the counterfeit, and play a major role in securities. Initial Coin Offering is a new term brought up by blockchain technology. It is the platform where the traditional investment method of innovative ideas is simply replaced by digital tokenization method. The ICO is also known as crowdfunding, where the investors could easily fund emerging blockchain projects. Startups are more influenced by ICO’s, where project developed on blockchain will get additional financial backup. For example: if a startup is planning to develop something on blockchain and it needs a financial backup for advertisement, marketing and development.etc, they can easily conduct a pre-ico with a clear cut whitepaper composed. If the idea is worthy, the money will flow into their account. The startups just need to send an equal amount of their custom token into their investor's account. Security Token Offering. This concept is almost similar to the above discussed ICO. The only difference that makes STO stand out from ICO is that it provides tangible security behind every token distributed in the market. ICO’s and STO’s almost work like share market. Investors can invest in technologies built by startups on blockchain easily. The investors are provided with token in-terms money they invest. 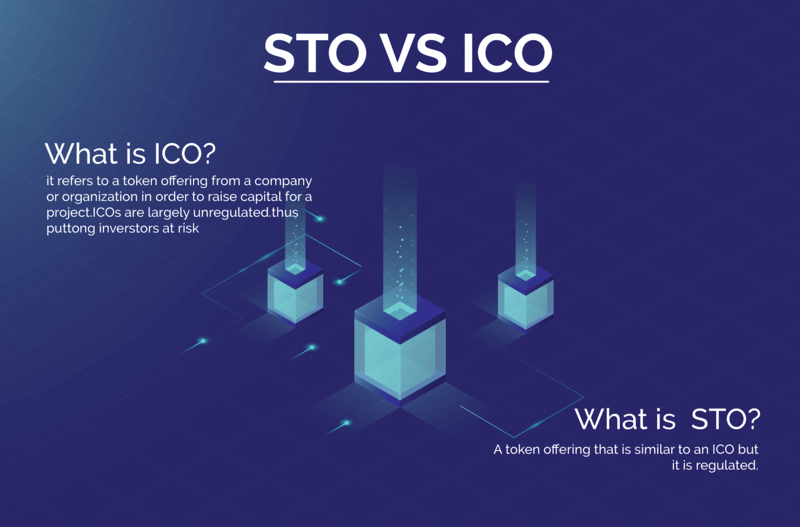 ICO and STO are similar processes, the only difference is STOs are regulated. Through these processes, investors can fund startup projects and can claim their money after the startups get succeeded. Block.one is a startup in blockchain which acquired maximum investment through ICO around $4 billion within 1 year, without even launching the product. 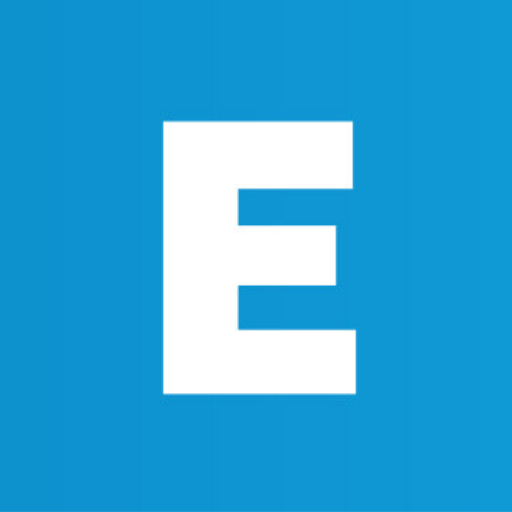 So it simply defines that startups can acquire greater height with solid ideas.Block.one is now fully fetched with their product named EOS.IO, which is considered as an Ethereum rival. So the funding issue for the blockchain project is much easier. Furthermore, the blockchain technology had proven that it will fuel all the startups, who use its full potential. In 2019, startups are in the journey to make the blockchain in IOT as well as automation system where security is a primary concern.